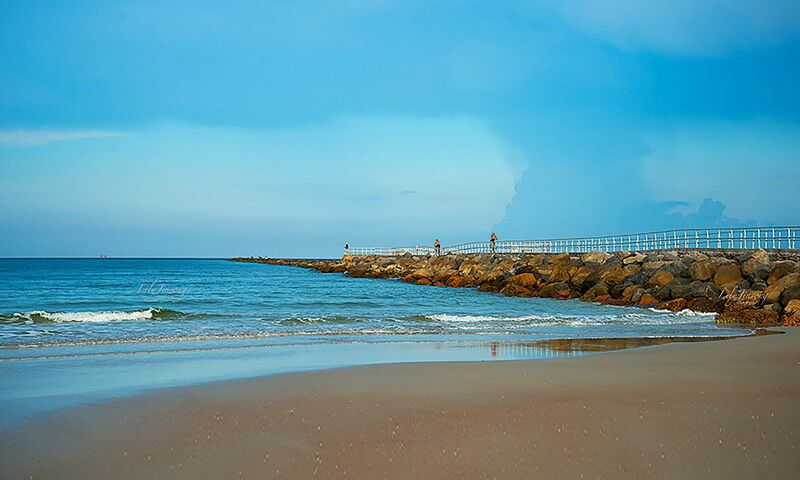 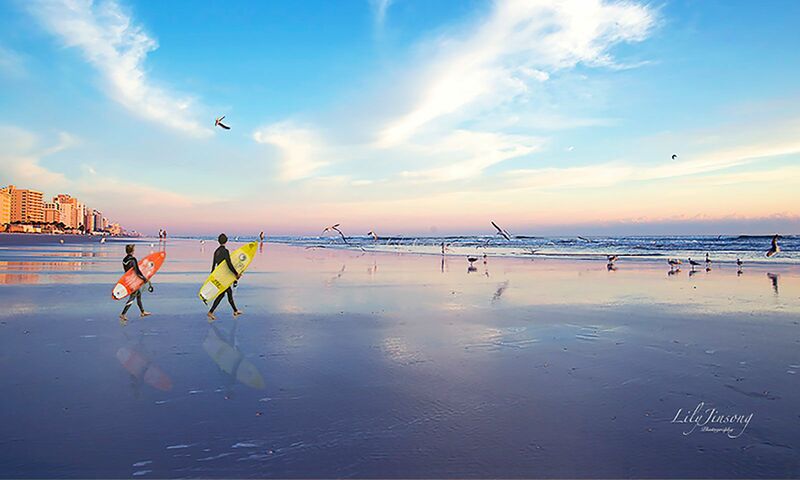 Surfcoast Realty is a full service Real Estate company specializing in Property Management and Resort Condominium Rentals in New Smyrna Beach, Florida. 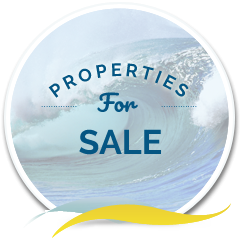 As a small company, we will give you the service you deserve. 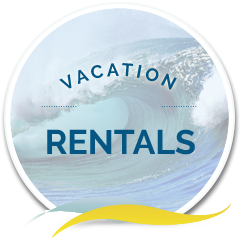 Whether you are buying, selling, looking for a winter retreat or summer vacation, we can help! 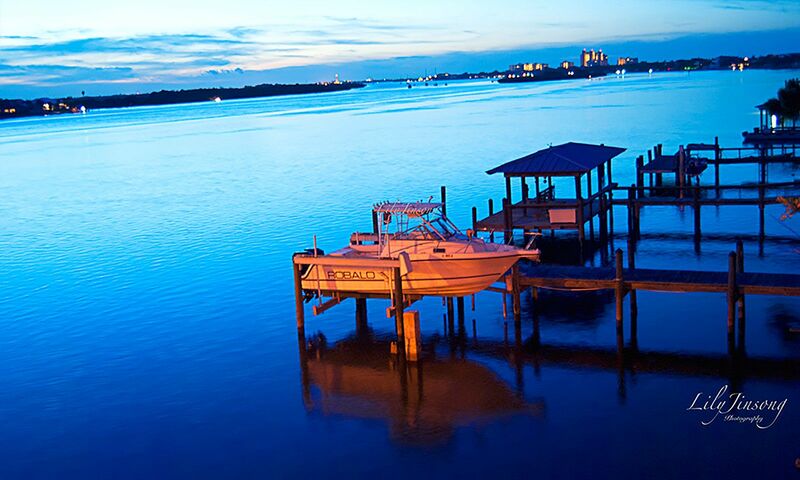 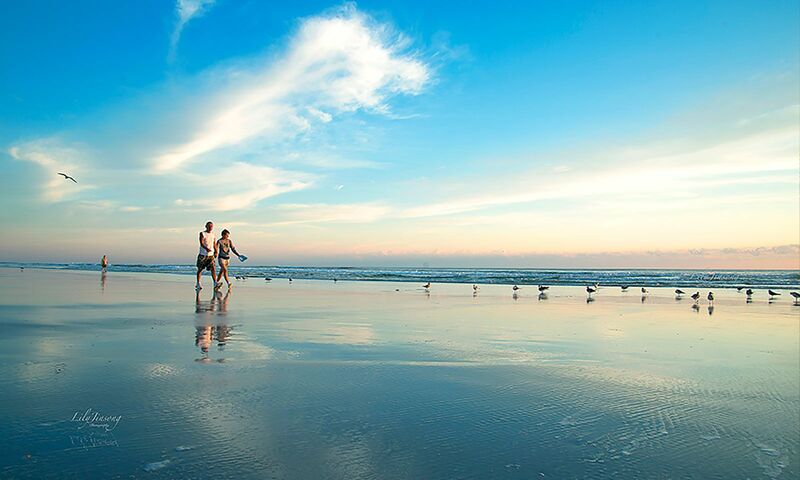 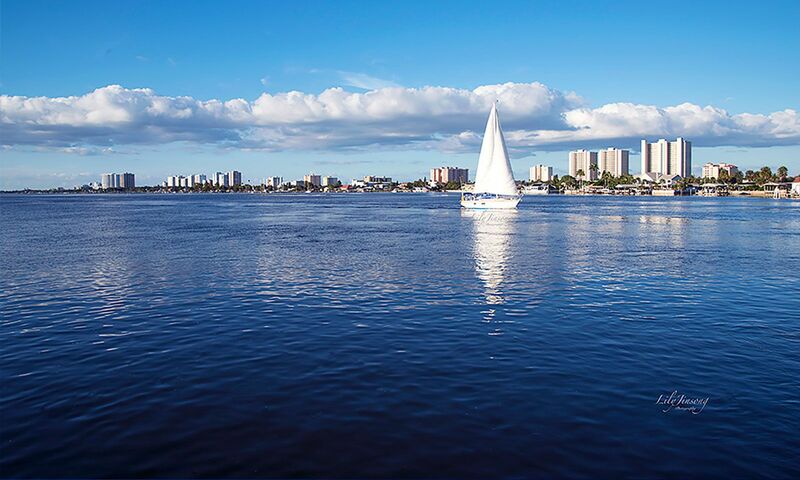 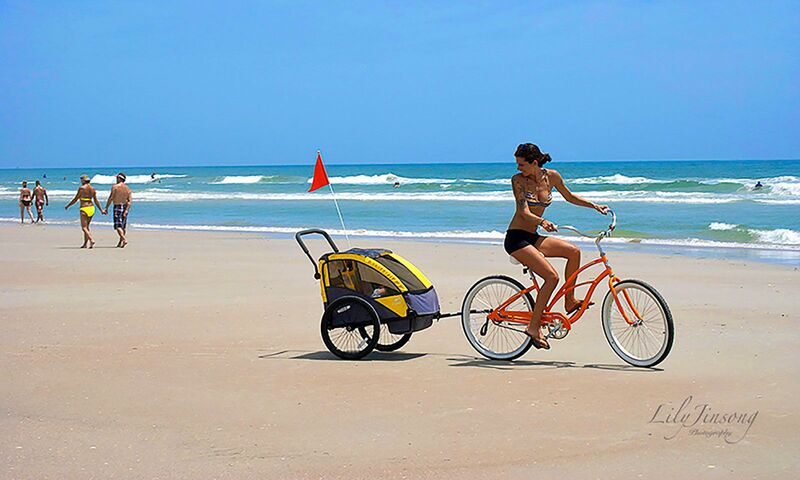 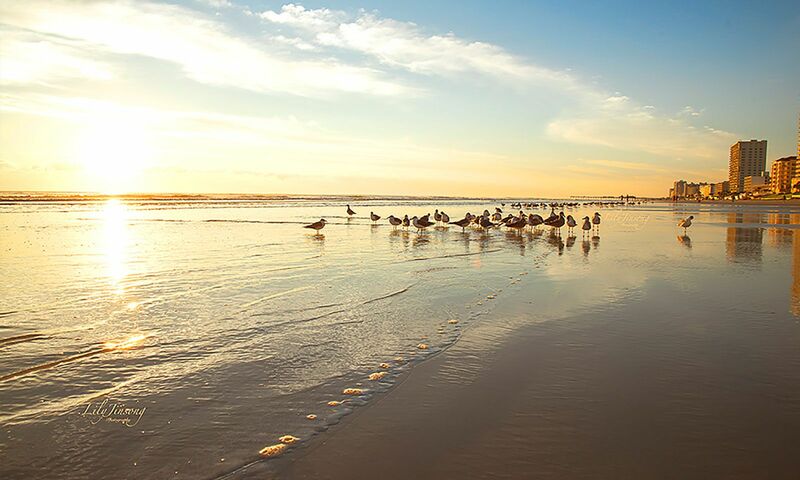 Discover why New Smyrna Beach is Florida's best kept secret!